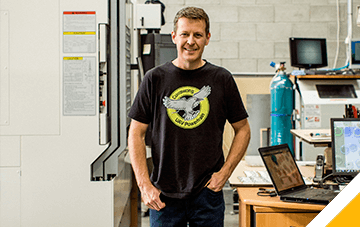 Currawong Engineering was formed in 2005 by Gavin Brett. 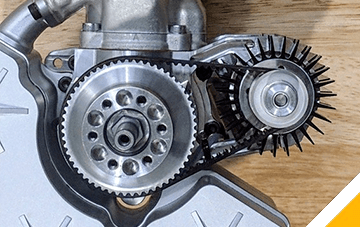 Currawong Engineering Pty Ltd is a world leader in the field of engine powertrain systems for unmanned aerial vehicles, in both military and commercial applications. Currawong’s first engine offering was the Corvid-29 engine powertrain system including custom induction system, fuel injection system, low noise exhaust and power supply. 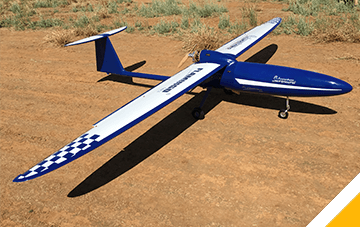 It also offers the Corvid-50 engine, a 50cc engine with more power and ideally suited to UAVs with a maximum take-off weight of between 25 and 40 kilograms. 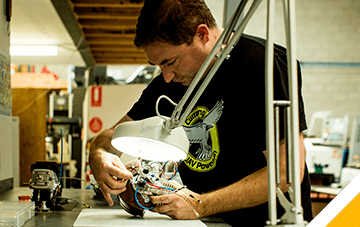 Currawong has developed a CAN servo which provides a complete closed-loop actuator system with real-time position feedback. It has also developed a high power, high reliability electronic speed controller, ESC Velocity. These electronic systems network together via the CAN standard along with the engine control unit, power supply, autopilot and payload. Currawong’s in-house software tool, cEQUIP, provides an interface to allow the configuration and real-time data logging of the electronic systems. 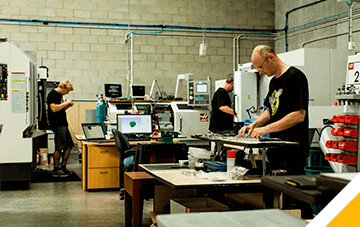 Currawong also offers specialist machining services and engineering design consulting services to local and international customers.